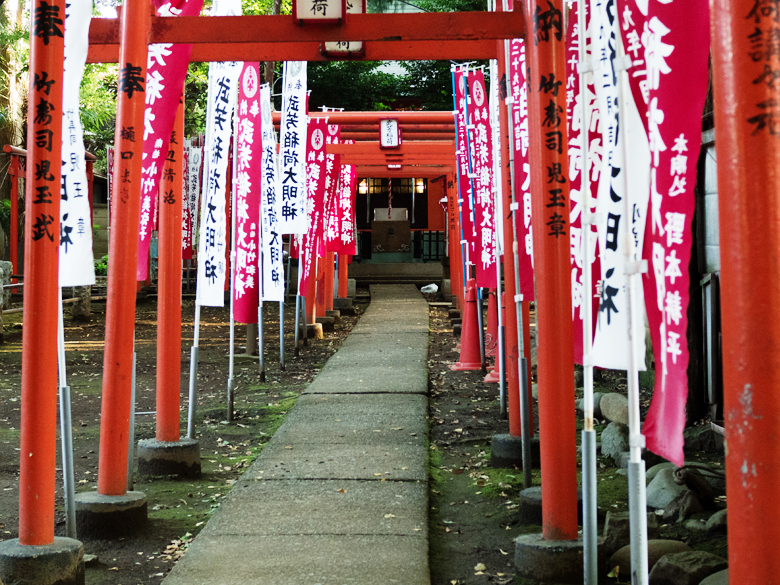 Zoshigaya, a short walk from Ikebukuro, is a town full of history, culture and heritage. You will travel back in time as you visit temples and shrines. 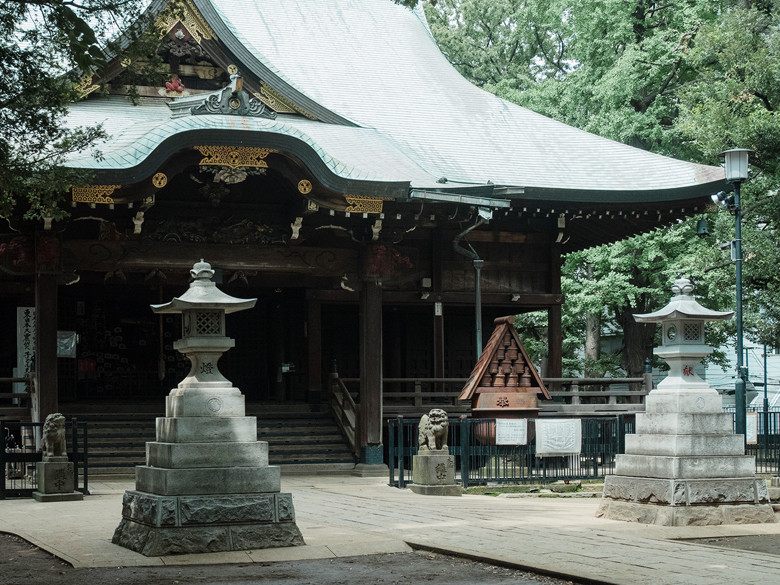 Homyoji Temple, a Budhist temple established in 810, has a long history. It is also famous as a flower spot and the cherry blossom tunnel in spring. Kishimojin Hall was built in 1666 and is the oldest building in Toshima city. It enshrines Harti (goddess of childbirth). Japanese women visit the shrine to seek help with fertility. 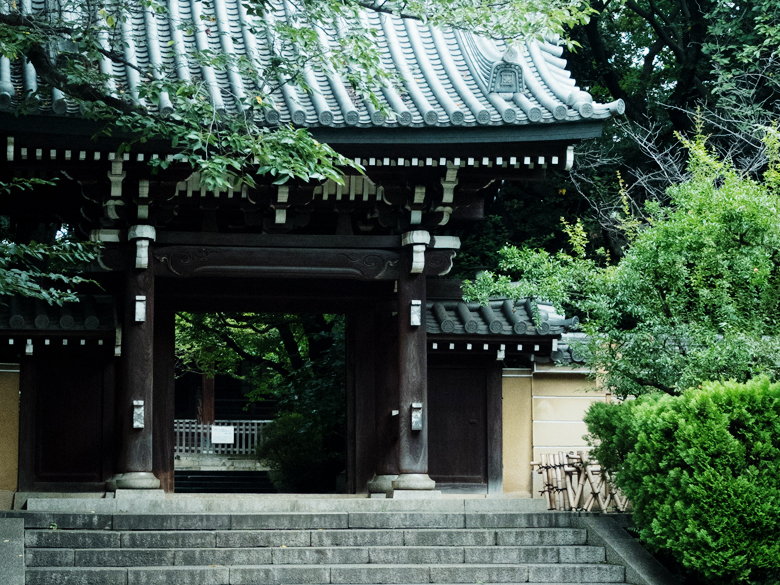 In Zoshigaya, you can feel the serene atmosphere of old days. Sugamo Pilgrim Tour : Strolling along the "Jizo-Dori Street"